Jack Welch once stated, “an organization’s ability to learn, and translate that learning into action rapidly, is the ultimate competitive advantage.” The same is true for the organizational change. Last week we discussed Step 6: Generate Short-Term Wins. This week, we direct our attention to Dr. John Kotter, Harvard Business School Professor and Entrepreneur, Change Management Process Step 7: Sustain Acceleration. The purpose of this post is to discuss the what, why, and how change management professionals can put this principle to practice. Viral Solutions understands the importance of sustaining acceleration of change marketing initiatives. For more information about moving forward and sustaining acceleration of your change initiatives, feel free to reach out to our team or schedule a customized Strategy Session. 1. Create a sense of urgency: A sense of urgency is the action required to present the need for change. Proposed change can be one of the harder changes. By nature, people do not like change. Especially change that takes them out of their comfort zones or disrupts habit. A sense of urgency is simply identifying that the current system, product, service, or whatever it is that needs to change is no longer the best option. As such, an urgency must be established to stop such action. Urgency also requires identification and acknowledgement of respect for the efforts that made the current situation. 2. Build a guiding coalition: The second step of the CMP is to build a guiding coalition. According to Dr. John Kotter, Harvard Business School Professor and Entrepreneur, a guiding coalition is a group of individuals within an organization that are the social leaders of the change initiatives. These individuals bring expertise, energy, and perspective across a variety of areas and peers respect their professionalism. 3. Form strategic vision and initiatives: According to Dr. John Kotter, Harvard Business School Professor and Entrepreneur, every successful change management project has a clear change vision. A change vision is simply what the organization, department, product or service will look like after the specific changes have occurred. A change vision is the picture of the desired state the change will bring to the organization. The concept helps to connect essential steps and actions that need to happen to make the outcome a reality. 4. Enlist a volunteer army: A volunteer army is a group of identified peers across a variety of levels in the organization . This group want to be a part of the initiatives to get others within the organization to not only see the value, but acts upon the urgency. 5. Enable actions by removing barriers: The first part of removing barriers is to know exactly what the barriers are and the impact of such restrictions. The identification of barriers may be completed by leadership, the guiding coalition, or perhaps, the army of volunteers that were enlisted to help carry out the initiatives. 6. Generate short-term wins: Dr. John Kotter described a short-term success as a milestone or event that the entire team would agree are “huge” and contributes to the fruition of the change vision. Although this is Step 6: Celebrating Short Wins, the process of identification of short-term wins can start simultaneously with Step 1: Creating a Sense of Urgency. 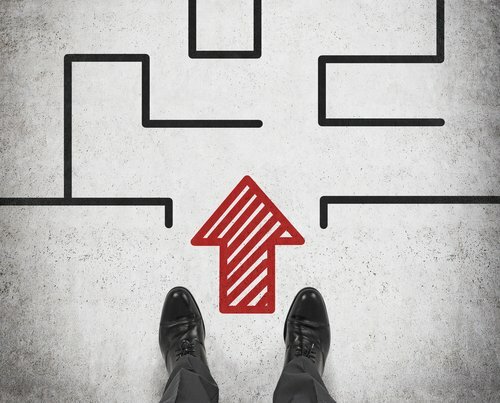 Short-term wins can progress throughout each phase of the change management process (CMP). This is Step 7: sustain acceleration, is simply the stage in which the assumption is that change management practitioners have moved through stages 1-6 and are making change implementation traction. The idea is that the initiatives are implemented, barriers are removed, actions are enabled, and short-term wins are being celebrated. 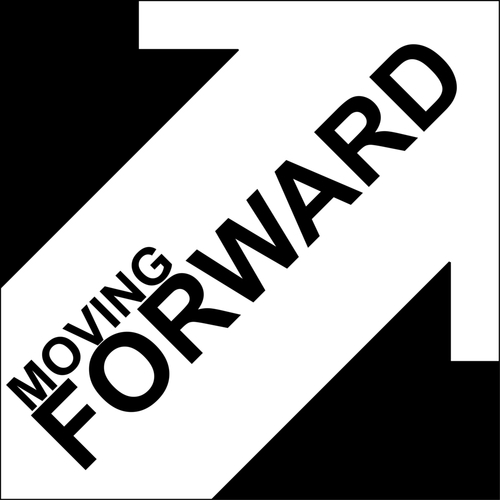 The objective in this phase of this change management process is to keep that momentum moving forward. How can change management practitioners sustain acceleration? Dr. John Kotter suggests that at this stage of the change management process that practitioners identify issues within the organizational structure or culture that may prospectively impede upon the change fruition. Management professionals should ensure that policies, procedures, systems, and such align with the overall change vision. If there are inconsistencies that do not align with the change vision, management professionals should design ones that do. Change management practitioners may also want to consider hiring, promoting, and developing employees to continue to implement the change vision. Furthermore, professionals may also want to include strategies to re-energize the process with new projects, coalitions, and themes that support sustaining the initiatives and change vision. Evaluating the key initiatives and actions to keep your team on the path to reaching your change vision is essential. Why is it essential to sustain acceleration? If acceleration is not maintained, management professionals will experience setbacks, barriers, and other resistors that would minimize the effectiveness of the initiatives. Simply put, not sustaining acceleration would be wasteful, reckless, and down-right dumb. At this point in the change management process management has invested significant amounts of resources. To disregard the initiatives, environment, and performance would be a blatant derailment of maintaining the key actions need to cultivate the change vision. Therefore, sustaining acceleration is paramount to reinforcing and maintaining the practices, policies, systems, and environment needed make the change vision sustain permanency. This stage is quintessential to next stage of the change management process, Step 8: Institute Change. In conclusion, Step 7: Sustain Acceleration is one of the final stages of the change management process. Step 7, like previous levels, each build upon the others. The purpose of sustaining acceleration is to provide management professionals with the opportunity to identify, implement, and monitor key strategic initiatives, practices, people, and systems needed to maintain the speed and quality of carrying out the change visions. As such, proactive management is essential to ensure that such principles are put to practice. The weaker the practice, the less acceleration of sustaining the change vision and the greater risk of reverting to previous practices that do not align with the desired change outcomes. Therefore, the objective of maintaining acceleration to aid in reinforcing the efforts made in previous stages, and building upon the next stage of the change management process, Step 8: Institute Change. Thanks for reviewing. For more information or to discuss strategies that your firm can do to sustain change initiative practices within your marketing efforts, feel free to reach out to our team at Viral Solutions and we’ll be more than happy to help you connect principle to practice. Stay tuned for our next post in regards to Step 8: Institute Change.